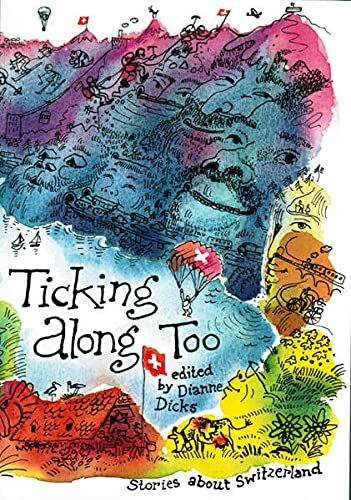 This book features some 50 tales about how foreigners experienced Switzerland. At times so funny that it makes you laugh out loud. Sometimes so disturbing that you feel genuinely ashamed to be Swiss. Some texts may very well explain a couple of Swiss idiosyncrasies, but others seem somewhat outdated. I was also a bit surprised that most of these tales appear to be from small villages rather than from the cities, which may also give them a bit of a different spin. Received this book from Dolphus at the last Zurich Meetup. Interesting book full of stories which explain the special nature of Switzerland! at times I felt the editing could have been a bit more rigorous, but a fun read nonetheless. 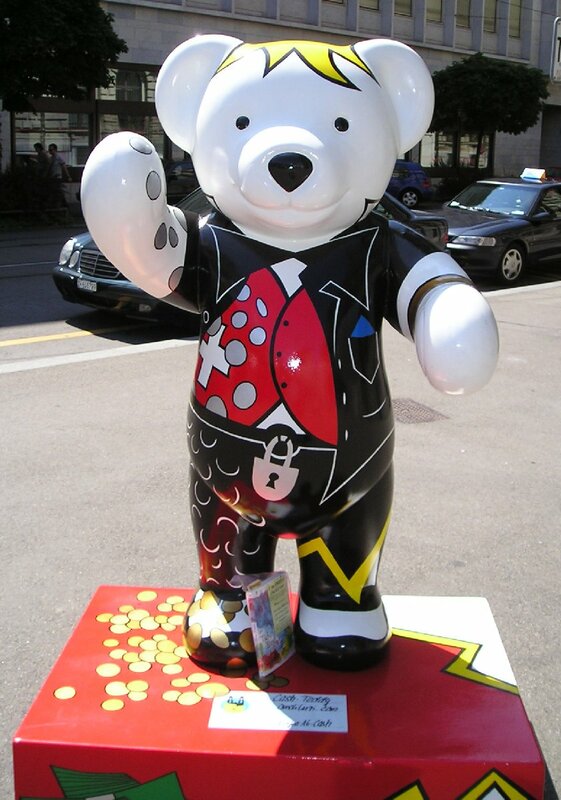 I am going to find a suitable bear (maybe swiss in nature) on which to release this book! I was trying to find a teddy which was really "swiss" - there was a william tell teddy complete with small teddy with apple on head - but it's disappeared!